BASSETERRE, ST. KITTS, SEPTEMBER 14TH 2017 – Members of the Hurricane Irma Recovery Committee (HIRC), set up by the St. Kitts-Nevis Labour Party (SKNLP) will continue to engage stakeholders with the aim of helping citizens of St. Kitts and Nevis at home or abroad who have suffered as result of the devastation left behind by Hurricane Irma. The Hurricane Irma Recovery Committee chaired by the Parliamentary Representative for St. Christopher 2 (Central Basseterre) meets separately with officials and representatives of Kajola-Kristada, Lutron Liamuiga and Electrofab on the C.A. Paul Southwell Industrial Site and FLOW. The Hurricane Irma Recovery Committee has already met with representatives of the Water Department, the Red Cross and the National Emergency Management Agency (NEMA). 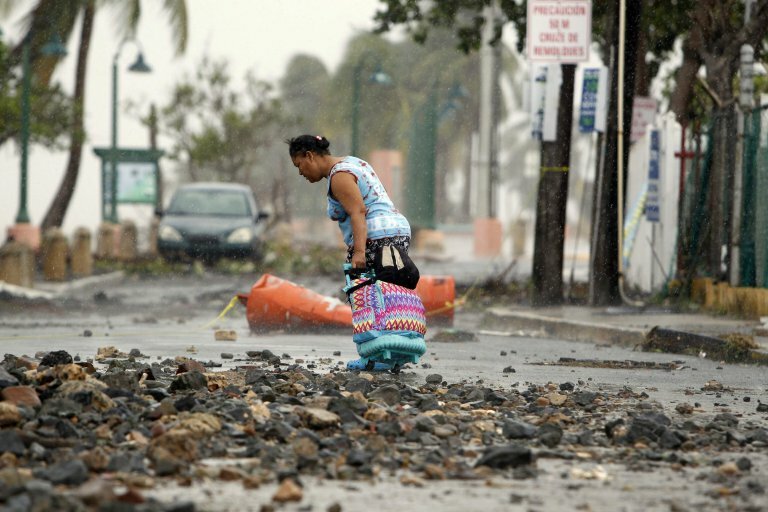 Hurricane Irma packing winds of over 180 miles per hour caused billions of dollars in damage to homes, government offices, resorts, and infrastructure in Antigua and Barbuda, Anguilla, Dutch St. Marten, French St. Martin, the British Virgins Islands and the United Sates Virgin Islands. 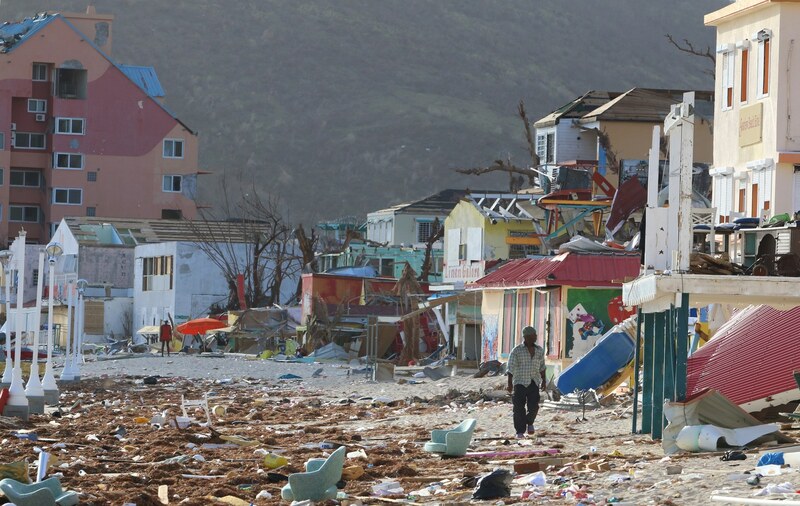 St. Kitts and Nevis suffered minimal damage.